“Zero tolerance on drugs at the racecourses needs to be taken”. It’s cheaper than ever to buy drugs. Narcotics are being flogged at pocket-money prices. Notorious dealers are targeting a whole new section of society, preying on those who prefer a cheap hit rather than an expensive day at the racecourse. Many people will also choose to consume various illegal substances in pursuit of a good time at the racecourses. Regardless of their personal choice to break the law, most would agree that they should not have to die for it. The horse racing authorities have a moral obligation to minimise the risk of harm to racegoers and “jockeys”. Health professionals have the technology to act on this moral imperative – drug testing. What they don’t have is authorisation from our law agencies and racecourses to enforce this. The fact is they would rather the situation to get worse before they put actions in place. Why not place a more fear in drugs users at the racetracks, if not for their own good, make it for the safety of the other people and families in attendance. There has been some evidence shows that drug dogs may increase harm, as frightened drug users hastily consume large quantities of drugs to avoid detection. Amnesty bins are a must for all racecourses, containers should be placed at entrances to the courses, this gives the option of drug users to dispose of their illegal gear in a “responsible fashion” before they get stopped and seized. This stance – an absence of political permission – may lead to the preventable deaths of more racegoers in the future. It is time for our politicians and police, alongside the individual racecourse to adopt measures to support the health of people. 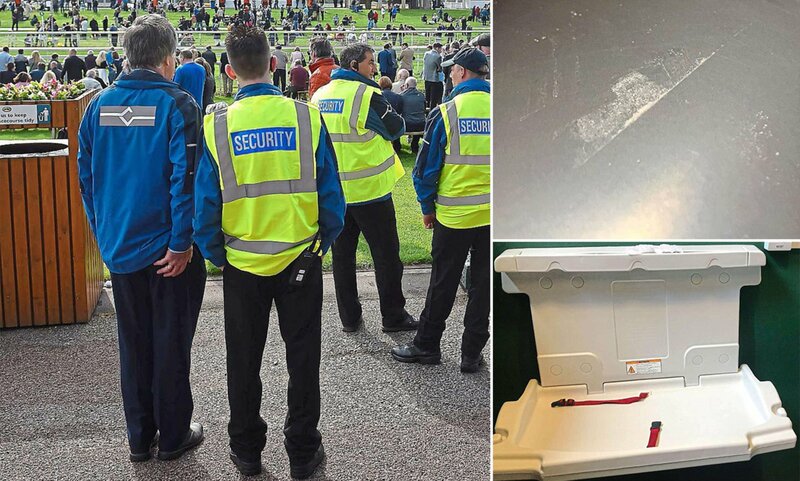 Drugs at the racecourse is a bigger problem than the authorities would lead you to believe, blindly denying the presence of drugs at racecourses is naive. The concept of drug testing at the entrances is the significant factor to a safer environment for everyone. 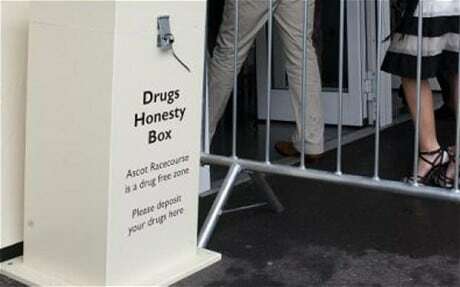 If any persons who are snubbing drugs test they do not warrant being allowed access into the racecourses. It’s all about keeping the public safe from themselves, and others. Many people will say these measures are too drastic, or perhaps intimidating however that is far from the fact. Drugs are an issue, and it needs dealt with accordingly, before it gets out of hand.